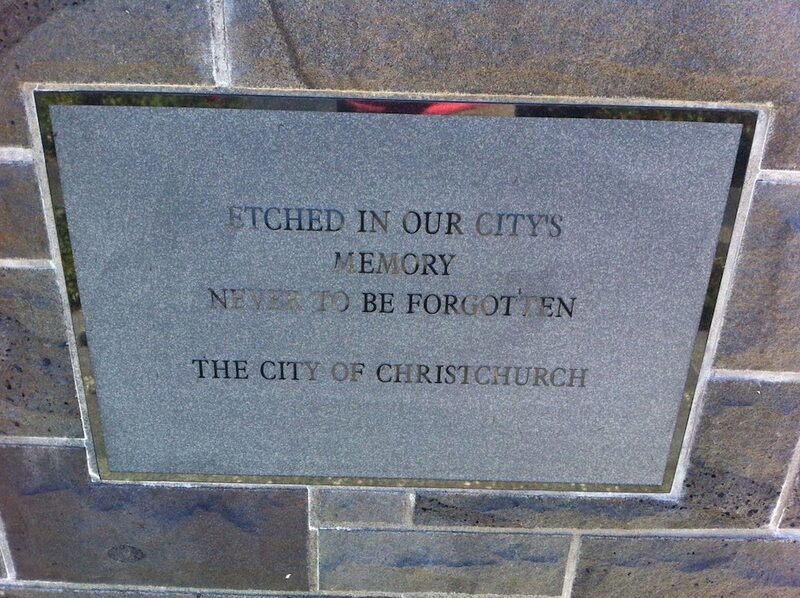 4 years and a bit ago, the city of Christchurch was destroyed by an Earthquake. 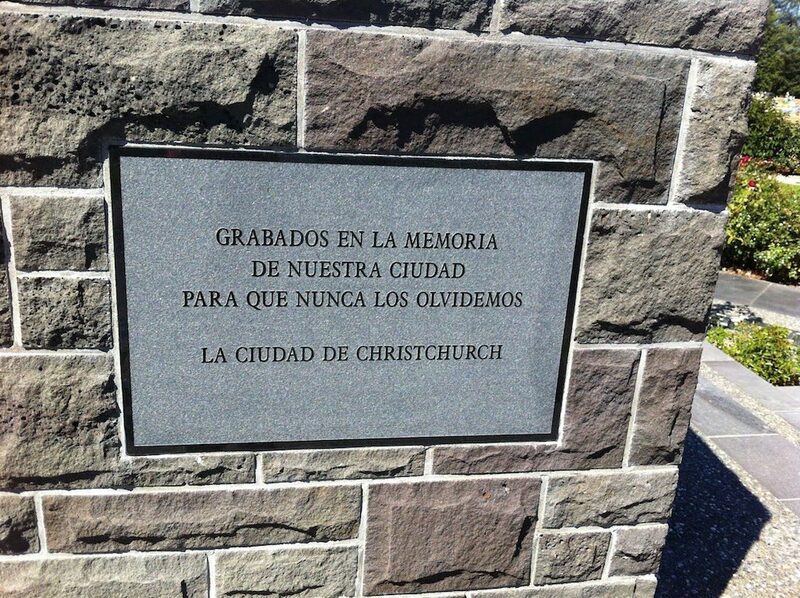 Just a short walk from where we live is the Earthquake Interment Site at the Avonhead Park Cemetery. This is the location where the unidentified remains of victims are interred. 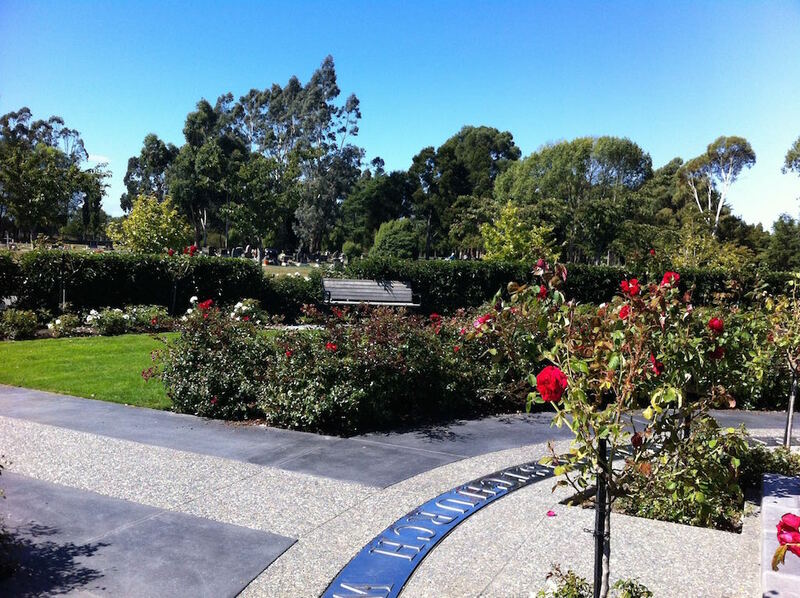 Its also a memorial and burial site for those who died as the result of the earthquake including 4 victims who’s remains were never formally identified – Shawn Lucas, 40, of Christchurch, Rhea Mae Sumalpong, 25, Philippines, Elsa Torres De Frood, 53, Peru, and Valeri Volnov, 41 (Russian-born). 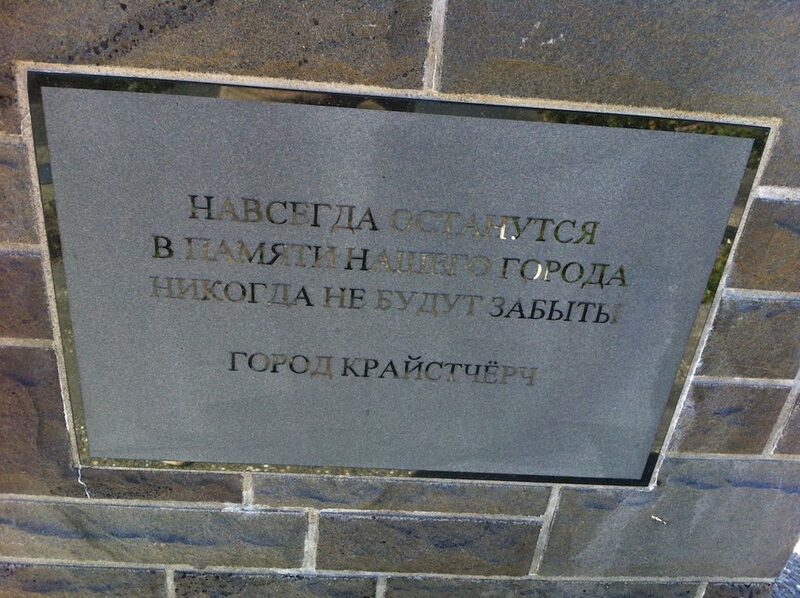 They were all in the CTV building that collapsed and caught fire, killing a total of 115 people. As the city rebuilds, I hope that the families of these people who died and those who’s lives changed forever are able to find peace and move on. 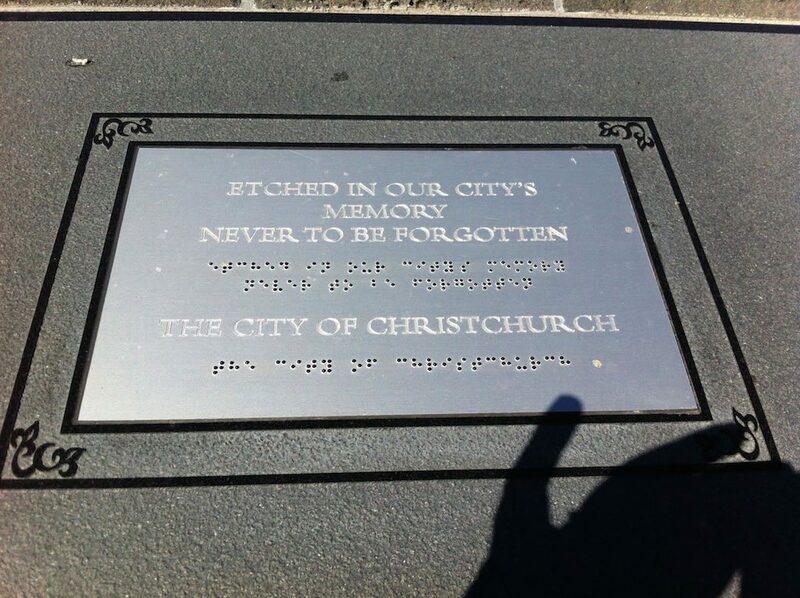 I have posted a handful of times about the Christchurch Earthquake, Christchurch Rocks! 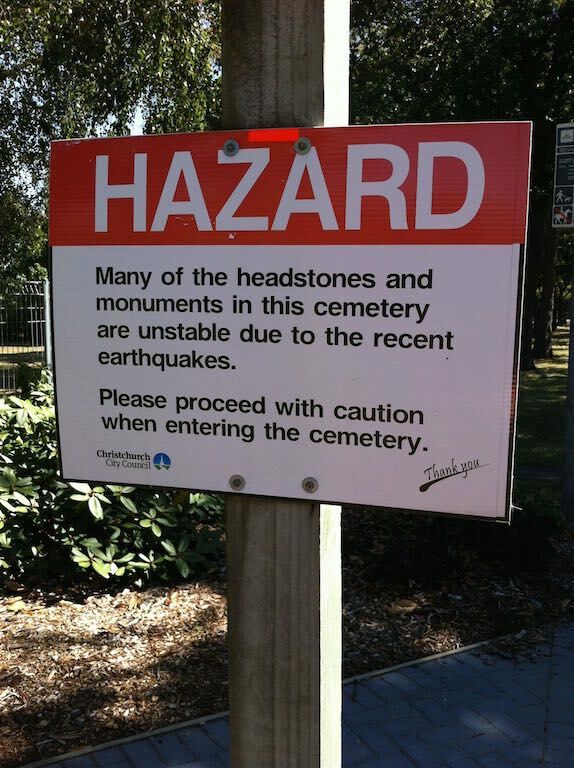 Earthquakes … 3 years on, Alice and Celia go walkies in the Red Zone and Never let a natural disaster get you down. While you are checking these out, also consider reading Do you have a survival kit? We do, and we used it…, it could save your life.